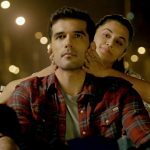 Couple of weeks back released Taapsee Pannu starrer Naam Shabana has come to the ground now and heading with a low but steady pace across the country in it’s third week. 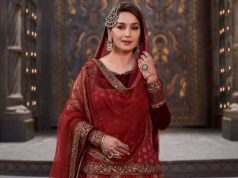 The actress received much appreciations from fans as well as audience for her power packed performance in this prequel to 2015’s Baby. Critics have also liked the performance of Taapsee but some of them found the movie less thrilling than expected. Along with talented actors like Manoj Bajpayee, Prithviraj Sukumaran & Virendra Saxena in crucial supporting roles, Naam Shabana also stars superstar Akshay Kumar in an extended cameo. His presence is the major highlight of the movie and made it to earn decent at box office with his enormous stardom. In the opening week, Shivam Nair’s directorial this mystery spy thriller witnessed steady response and did the decent business of 27.18 crores, which was including 18.76 crores of weekend and 8.42 crores of weekdays from around 2100 screens across the country. 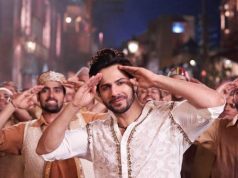 Then in the second week too, the movie remained almost decent and managed to garner the business of 7.92 crores, with 5.37 crores of weekend and 2.55 crores of weekdays. After 2 weeks total collection of Naam Shabana was calculated as 35.10 crores on domestic box office. 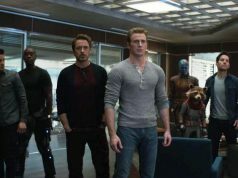 Now the movie is running in it’s third week and reported an abrupt drop in footfalls than before. On 3rd Friday, it minted the amount of 0.26 crore with around 46.5% of drop than previous day. 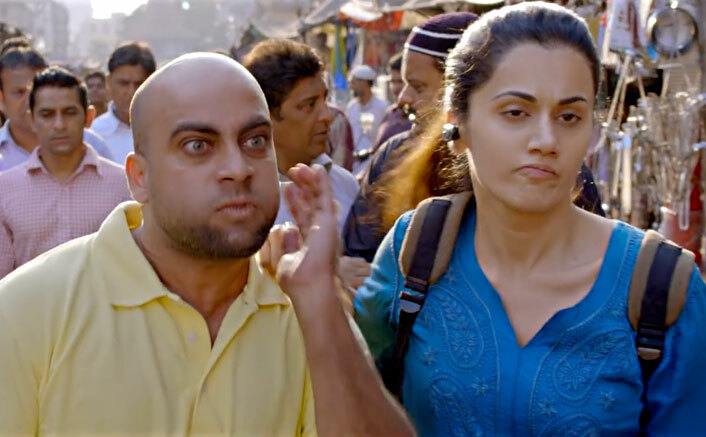 On Saturday with slight rise, Taapsee starrer added the amount of 0.28 crore to it’s account. On the last day of weekend i.e. Sunday, Naam Shabana recorded almost similar response across India and collected the amount of 0.34 crore. With this, 17 days total collection of the movie will become 35.98 crores domestically.